Looking For Medical Supply Stores? Invetro Research Limited has dedicated itself to world-class research in the health industry for over 10 years. Our key driver is innovation. We pride ourselves on our ability to build teams working on the cutting edge and deliver products that redefine industries. 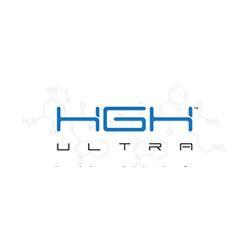 HGH Ultra™ is our game changer for the human growth hormone industry. Years of extensive research and development have engineered the world first effective oral growth hormone solution. 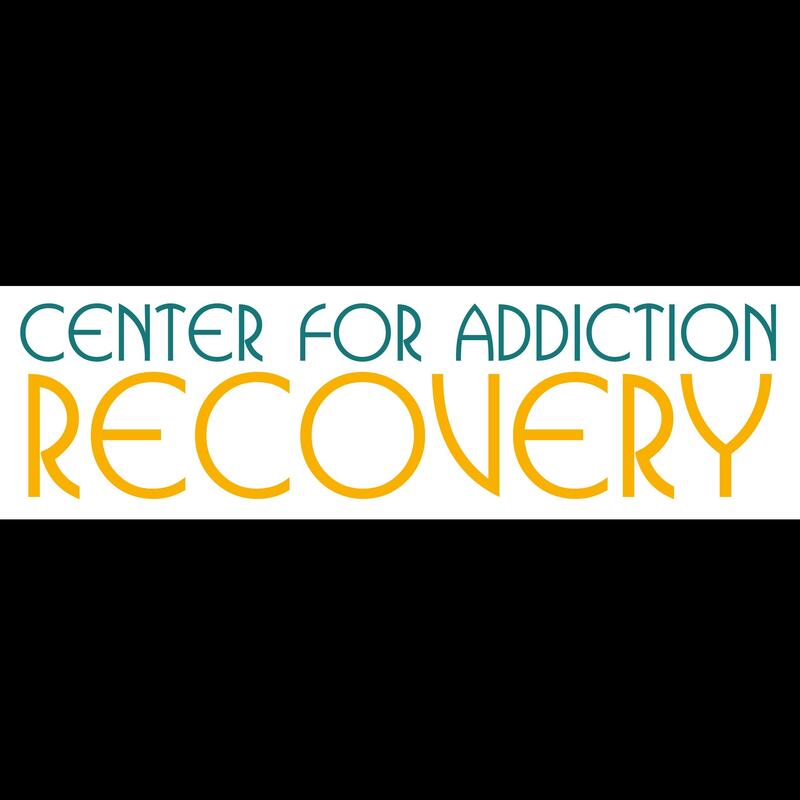 Designed from the ground up to completely replace older injection protocols. We are excited to share this amazing product with the world.